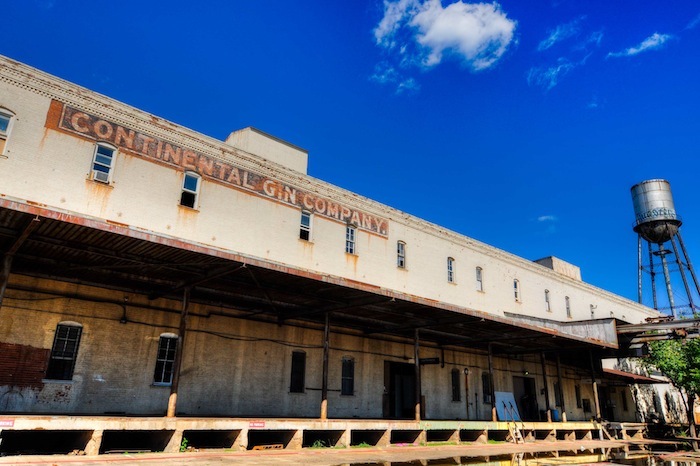 The Continental Gin Building will be having an open house on April 17th from 6 to 10 p.m. and April 18th from 2 to 8 p.m. The tenants will open their studio doors and showcase the diverse talents that make them an outstanding community with immense positive impact on the City of Dallas. The CGB is truly a community of diversified artists, designers (clothing, accessories, interior), craftsmen, film producers, modern to classic painters, photographers, etc… all who create a collaboration of talents. Participating artists include: Rob Aikey, Diána Antohe, Jay Bailey, Connie Roschlau Ball, Donna Davis Ball, Fannie Brito, Stuart Burne, Alan Cook, Patsi Davila, Alison De Vito, STATUS Design, Bill Planey Graphic Design, Marianna Gargour, Andrea Guay, Anne L. Hines, Jenny Keller, David Klucsarits, Nancy Miller, Ty Milner, Marsha Moser, Bob Nunn, Lindsey Owen, Jan Partin, Kim Petty, Paula Radvansky, Ethan Salazar, Kitty Snead, John Sustaita, Michael Sutton, Carroll Swenson-Roberts, VET and Leonard Volk. Featured artist, Stuart Burne (hosted by Heather Helen Ray), will be traveling all the way from Wales, UK to showcase his pieces. Stuart has grown up exploring the coast and has brought that to life with his paintings. He works with canvases using acrylic paints as well as painting on location to get the best images for his work. Stuart will bring paintings that show the Irish Sea, Virgin trains, Stena Line, Irish ferries and others. Originally a cotton gin factory built by Robert S. Munger, the CGB was the largest manufacturer of cotton-processing equipment in the United States. In 1982, John Tatum bought the building with the knowledge and vision that art contributes to the economy of communities. The 125 year old building is now known as the oldest art community in Deep Ellum. The CGB has taken a unique approach by bringing in local and artistic talents. The tenants build masterpieces within the CGB walls. They are individual artists thriving within an interactive community. Under one roof, these tenants have created a symbiotic relationship, helping one another succeed. Local band Felix Flores, which is a folk, jazz and indie band, will be playing Friday, April 17th on the second floor of the CGB. Their style of music brings a great vibe to all things art. 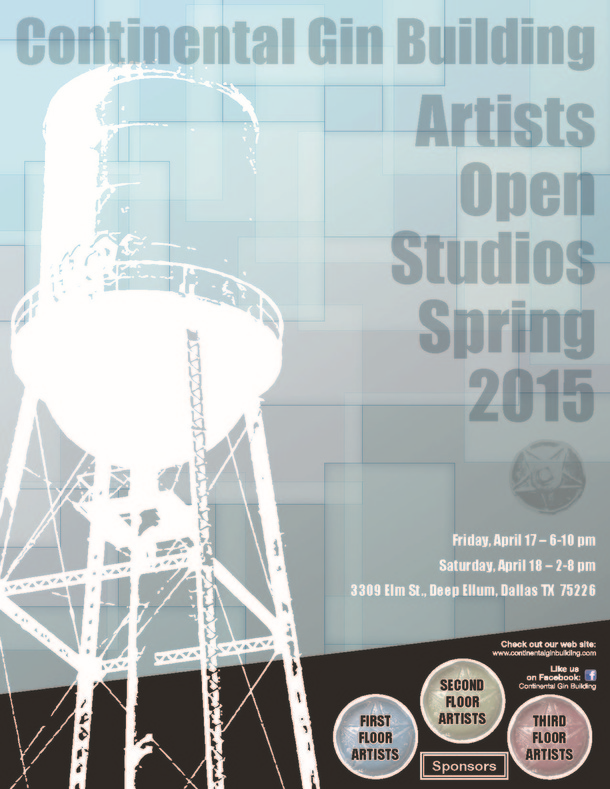 CGB will also be participating in the Deep Ellum Art Walk which will be taking place on Saturday, April 18th.